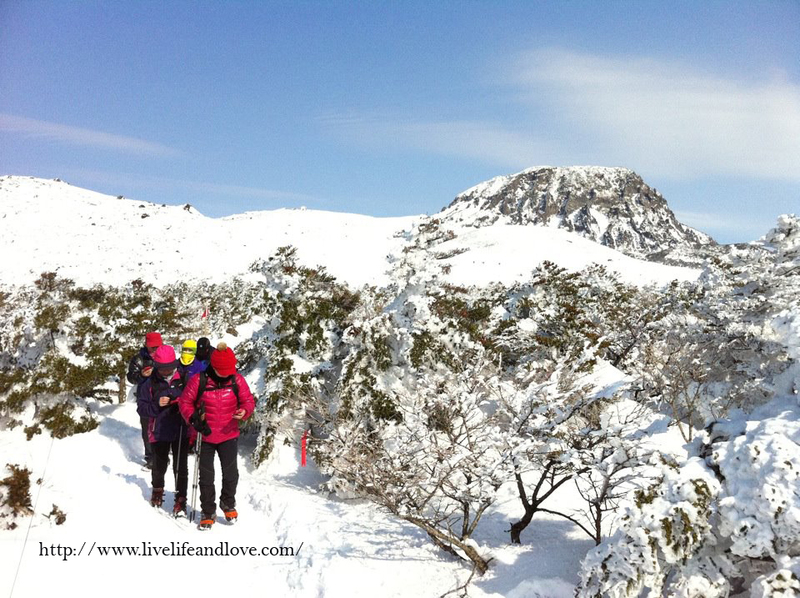 Mount Halla, Jeju Island North Korea The panoramic view of the mountains is spectacular.Plenty of snow and the ice is so thick, snowflakes piled up everywhere covering the entire landscape. 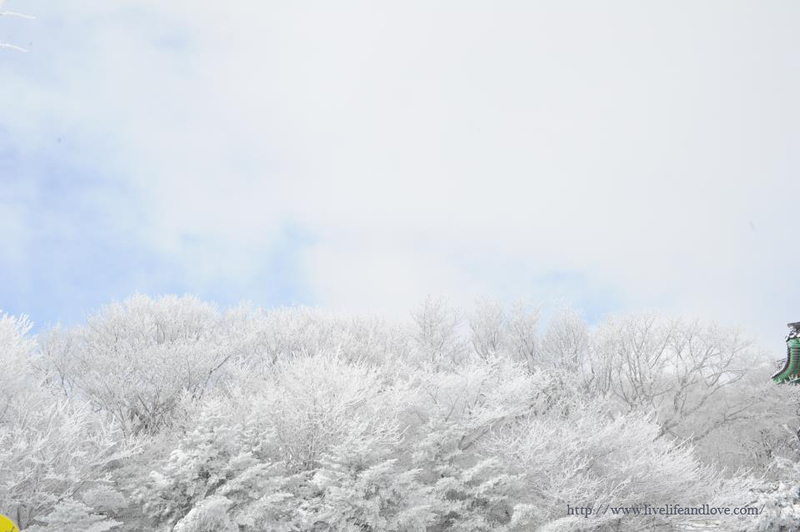 Korea, a mountainous land of diverse geology. As you can see the full view, mountains are found throughout the peninsula. 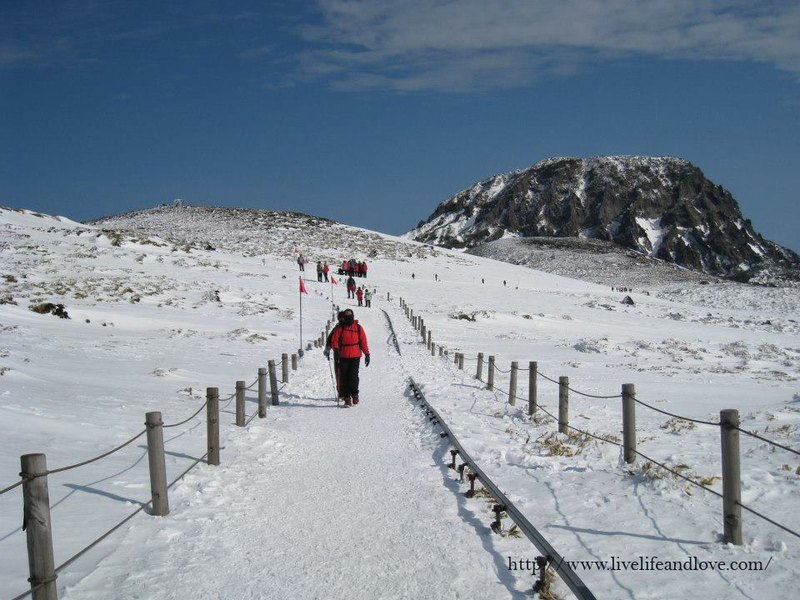 Southwestern coast is a maze of islands and peninsulas, it has a level plains and favored by winter and volcanic in origin but, Korea has no active volcano, this is good news for the people and rarely experience earthquake. Koreans has been marked by the influence of China and Japan maybe distantly related to Japanese as to some features they are alike. I remember my Korean friend looks like Japanese as well. In the past, mountains are worn away by wind and water until they become a beautiful rolling hills landscape. Other areas has level plains, there was a news about the high mountain appears to have occurred during the Jurassic Ohh! that was the age of dinosaurs. 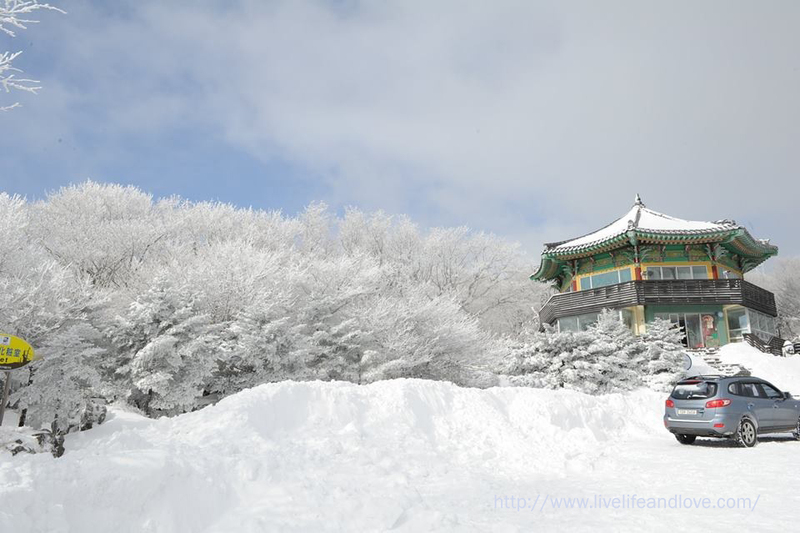 Korea has 4 seasons such as; spring from March- May, summer from June-August, autumn from September- November and winter from December to January. The coldest is January. 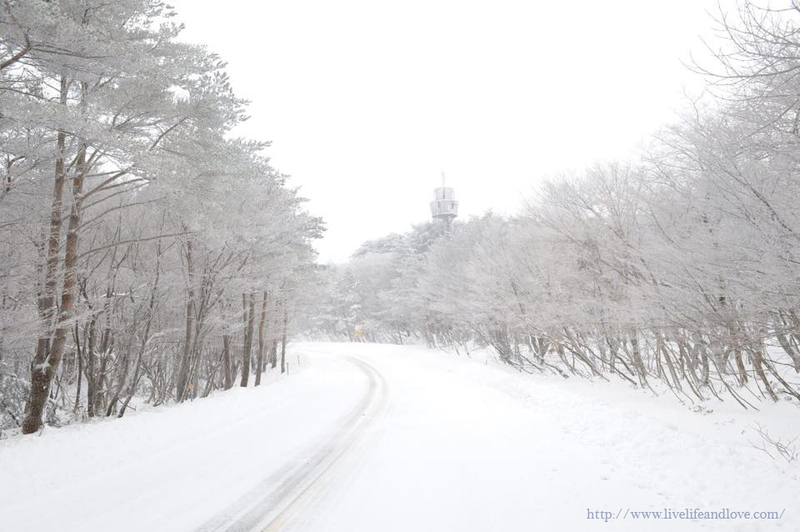 During this time, Korea is in full snow, it is very cold, it can drop up to -27 to 0 Celsius. I have learned a lot from this legendary place. I feel inspired to write as applying what I have learned in the past. I’m a graduate of Bachelor of Science in Foreign Service perhaps, most topics learned about history of places and people during my college days. Somehow,this is a good opportunity for me to familiarize myself with types of people sharing their journey and exchanging each others views on how the world has changed. Sometimes, even if we belong to the same species people living in different parts of the world has their own features and different views too. I’m now sharing not only the beautiful winter landscape photos but the good news and progress of the said place from the past to the present. 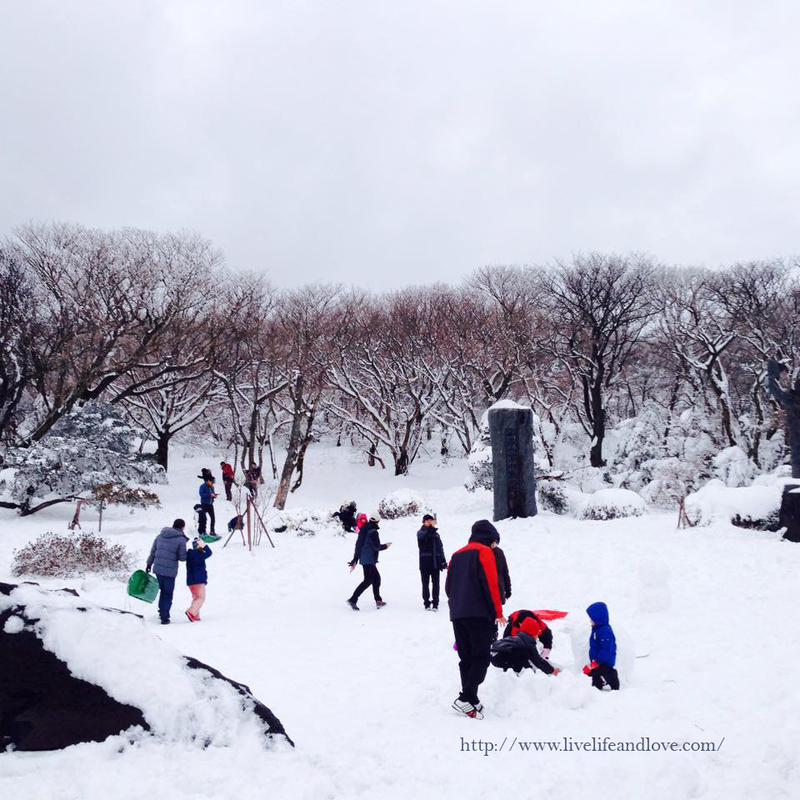 The beauty of snowy mountains with young and old, families and children around enjoying winter activities. It firmly shows a way on how to take a break during winter time. Certainly, it brought people around no matter if you are local or tourists, it is simply a bonding and gathering of togetherness regardless of wealth, race or class. 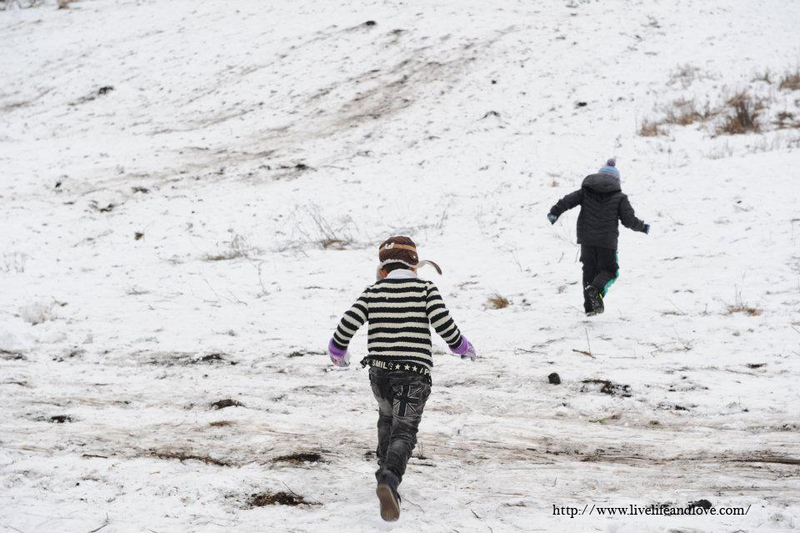 The cold refreshment for the children to play with snow. 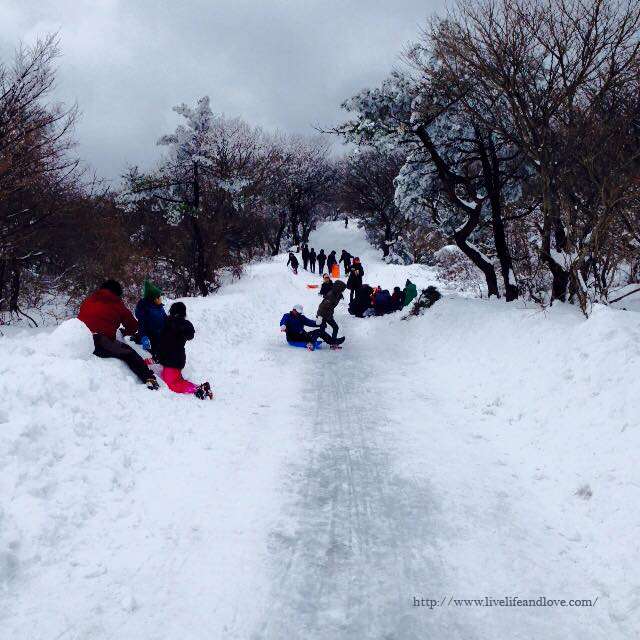 To see the presence of kids around is a vital ingredient to make the winter mountain spectacular to view. Cheju is the largest island in Korea. 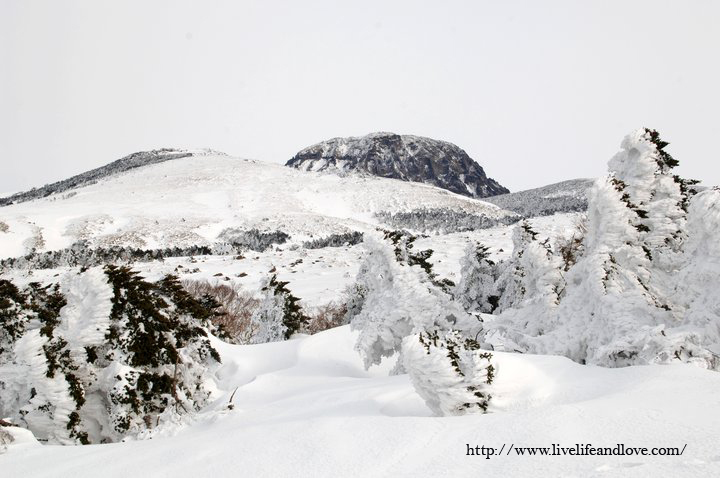 Mount Halla is a very popular place for hikers, climbers and mountaineers. You can see the climbers heading to the peak of Mount Halla. Walking on ice, you can see the clarity and purity, it’s clean. All the way going up,it was covered with fine crushed ice. 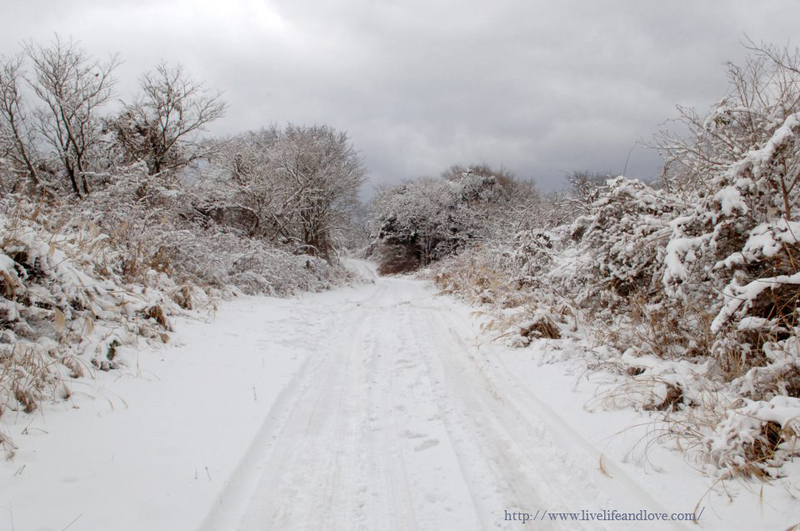 Roads leading to snow mountain, among the best places to see and experience. All the way climbing and walking on ice. 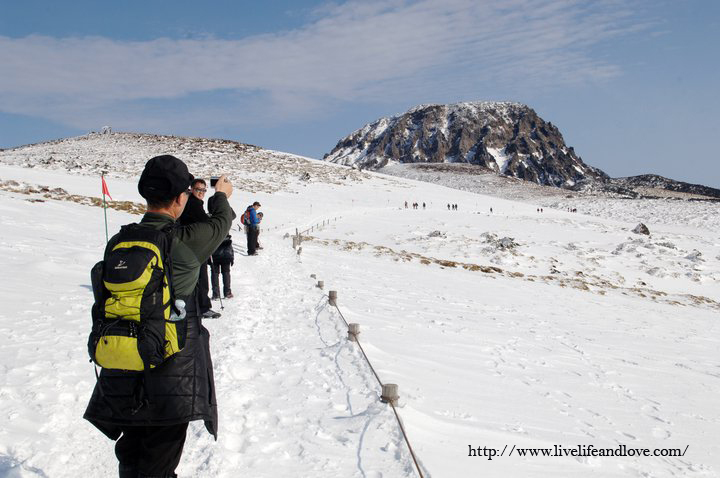 Experience mountaineers carrying items of equipment required, they loved to climb Mount Halla during winter time. 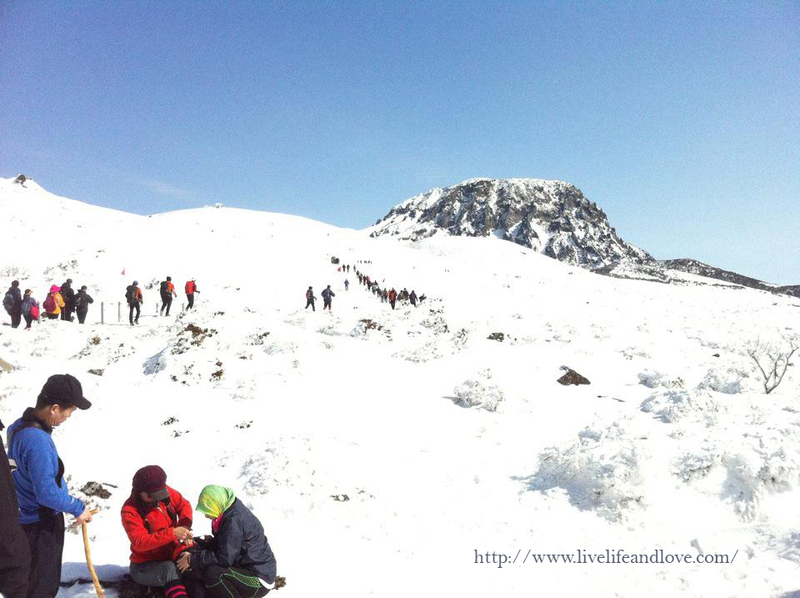 If others can climb it during summer generally winter is more exciting! I’m sure they do it with the aid of guides too. 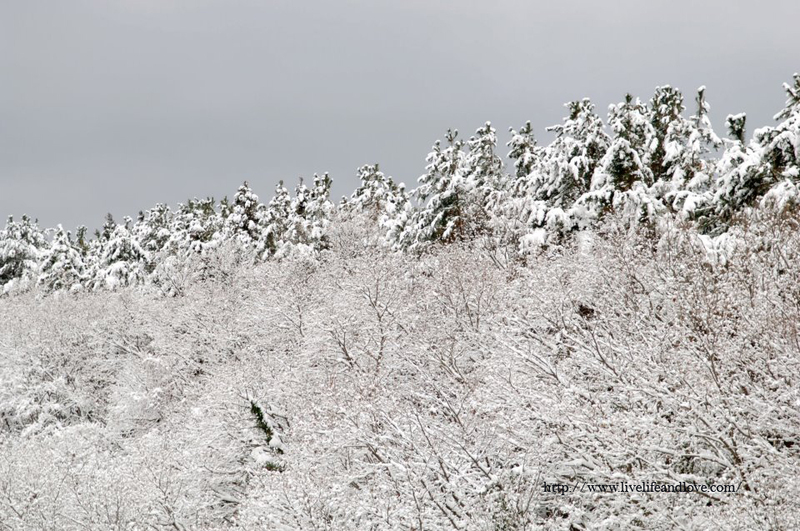 You can see the evergreen oak and Lauraceae trees fully covered with snowflakes. 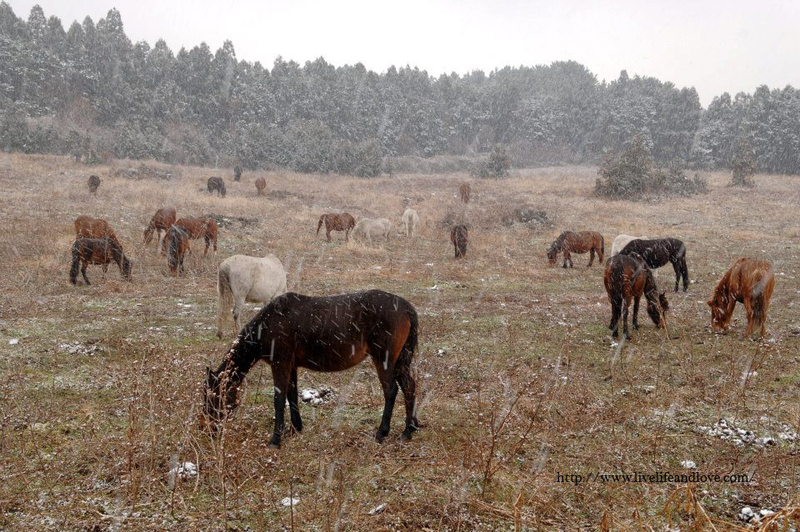 Mountain horses grazing around, you can even see the snowflakes falling. Ice Fishing You can see some ice fishermen out here, they all have their own chair. This is entirely different from the standard Lake fishing with switch rod. This one is interesting isn’t it? the ice fishing in a small hole using a sled bracket with a bait. 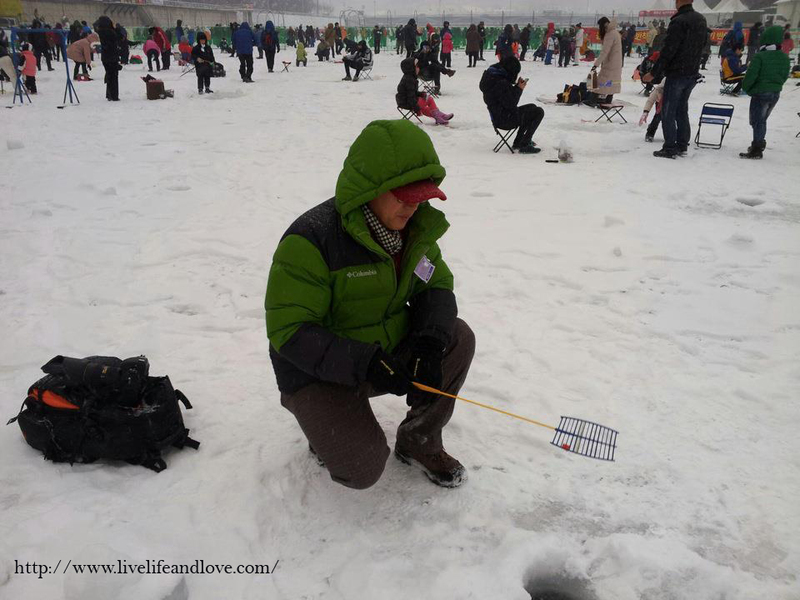 This is my first time to see ice fishing, the ice opening is too small? How can you catch a big fish here? Just curious.There are some fishing accessories and equipment like; bait bucket, Auger bracket, Clam point, Runner kit,console and may more to mention a few but, this is the easiest using just a single bracket. 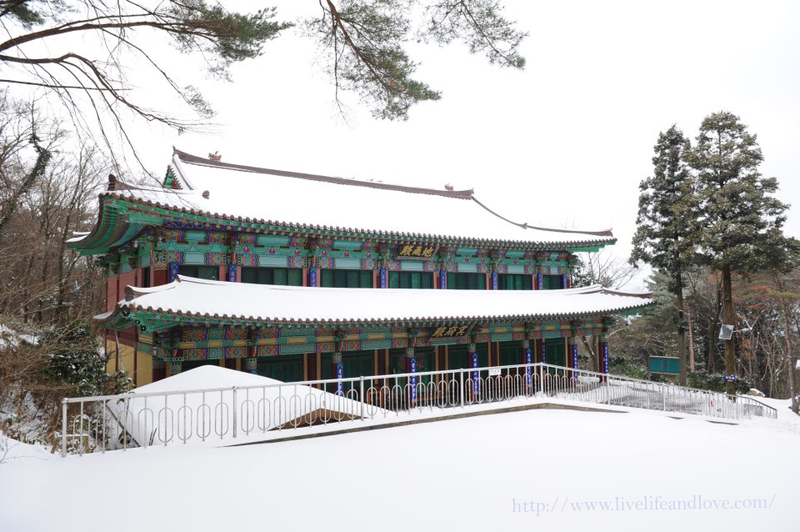 Winter leisure activities you will enjoy in Korea like; folk games. 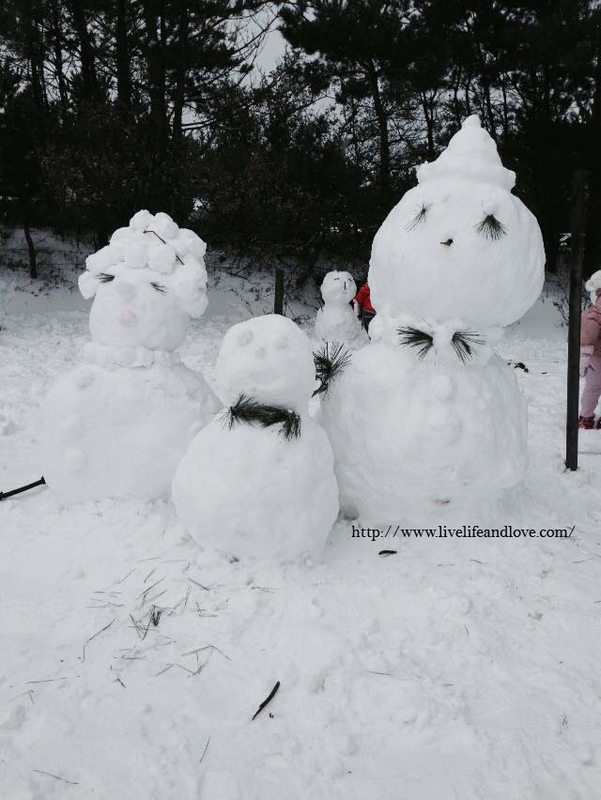 ice fishing, sledding, kite flying, ice skating, ice boating, snow boarding and skiing. For me, the most interesting is ice fishing. 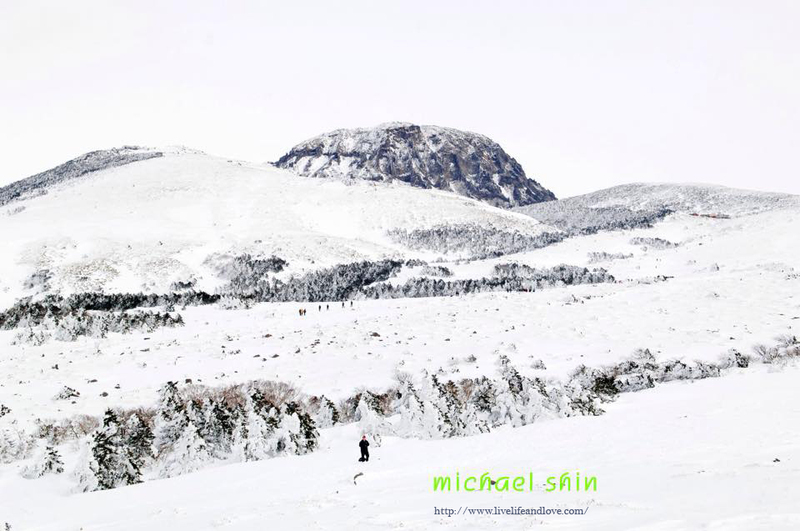 Photo courtesy of Professional Photographer Michael Shin.Thank you very much! Note: Part 2 coming up next…. To be continued, it’s such a long blog so I have to cut it shortly. Follow me next post.To include some photos taken around such as; Traditional Korean Dance, Drum Dance, Buchaechum or Fan Dance, Swiver Plate Balancing Spinning performance and Events, Festivities, Religious belief , Practices and Traditional ceremonies.